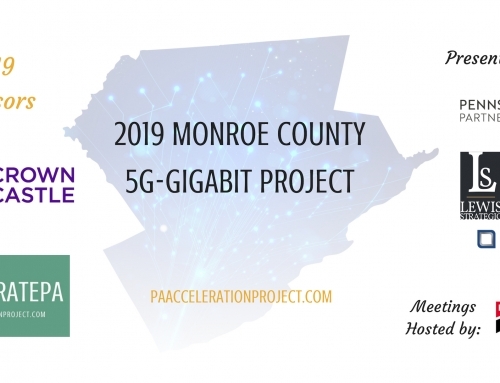 The Monroe Gigabit Project received an RFP addendum from GoNetspeed, and they want to install, at their own expense, “Fiber to the Home” in the Boroughs of Stroudsburg and East Stroudsburg and offer (a) symmetrical Gigabit residential connections (1,000 Mbps) for $90/month and (b) ultra-high speed ultra-large capacity commercial broadband at incredible pricing levels. 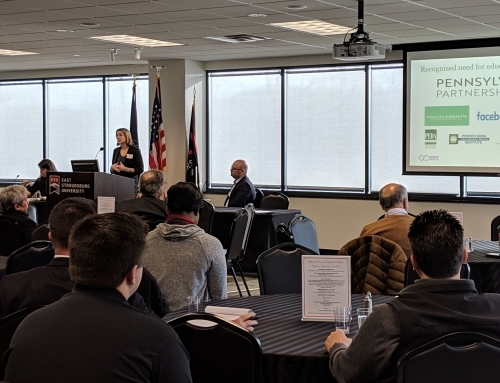 Phase 2 from GoNetspeed could extend the Fiber north via Route 611 through Bartonsville, Tannersville, the Borough of Mount Pocono, to the County’s business parks offering similar residential and commercial pricing options. This is an unprecedented, once-in-a-generation opportunity. BUT, the GoNetspeed opportunity will only happen IF residents and businesses demand it. 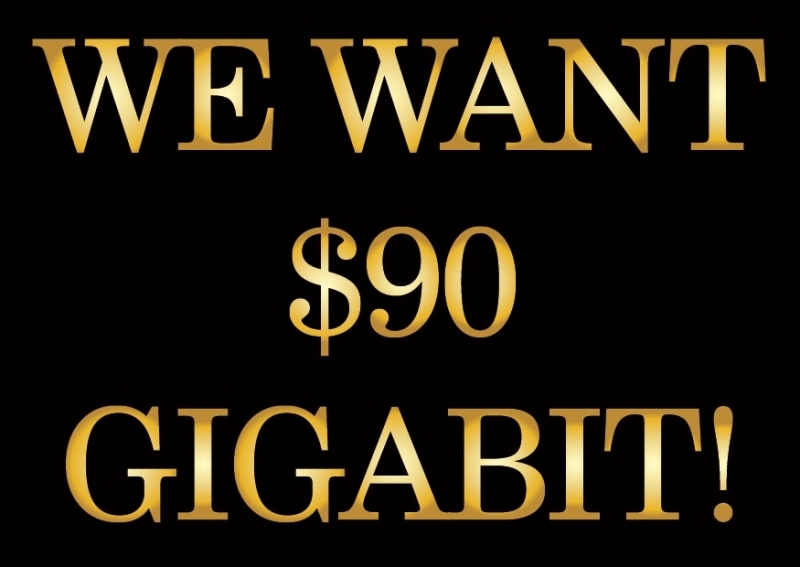 In other words, Do You Want Your $90 G? Let GoNetSpeed know you are serious! Simply visit www.GoNetSpeed.com and complete the informational form on the main page.